All children like to be included and feel loved and accepted. This is no different with orphans or children who may have been abandoned, but it can sometimes be harder to achieve due to past experiences of being hurt and mistreated, and sometimes due to public perception. 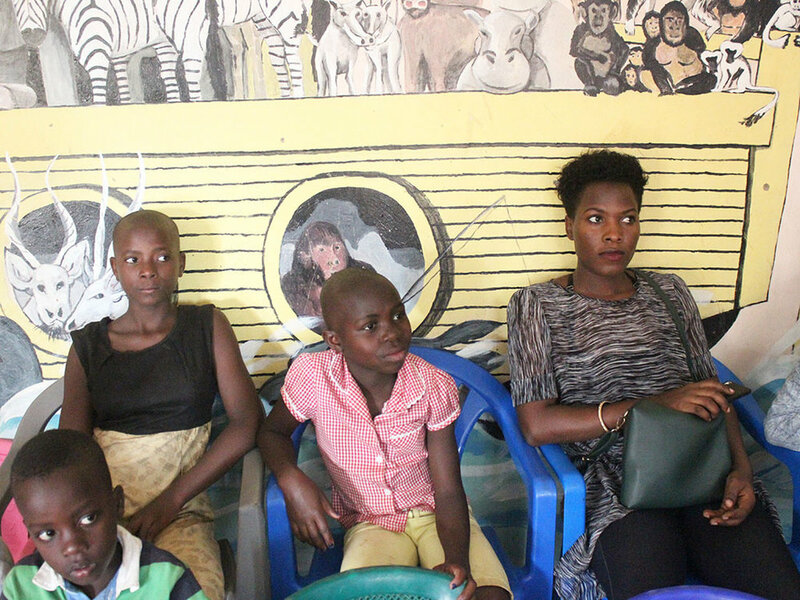 Last Saturday, the children were visited by 17 members of Victory Christian Centre, Ndeeba’s Youth Department. They spent an afternoon with the children singing, dancing and playing, which everyone enjoyed very much! Every child felt loved, accepted and special as the visitors spent time talking and listening to them – thank you so much for visiting!